Adults! It’s never too late to learn to play hockey. 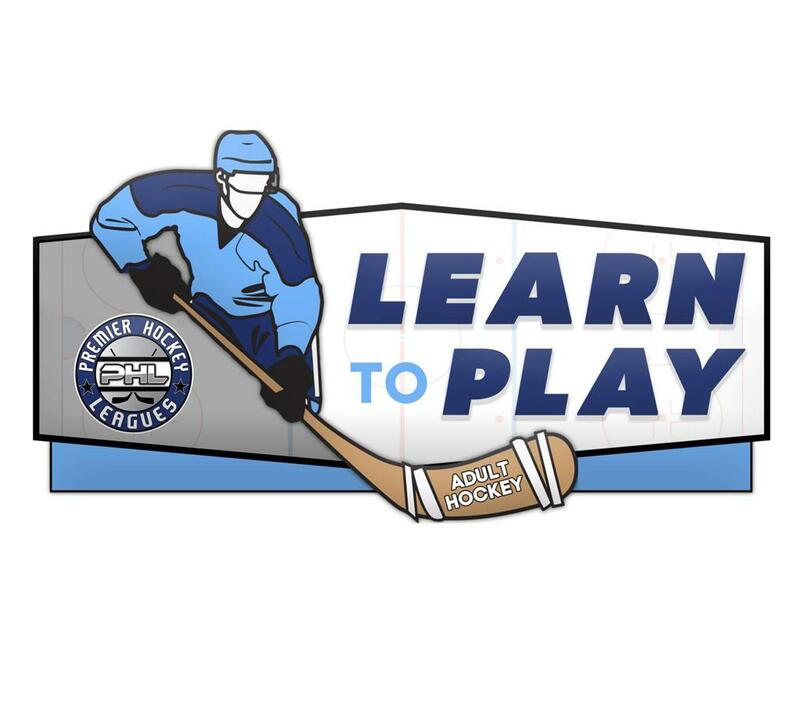 Men and Women of any age looking to play for the fist time or improve on their novice skill set can register for the PHL Adult Learn to Play Program. 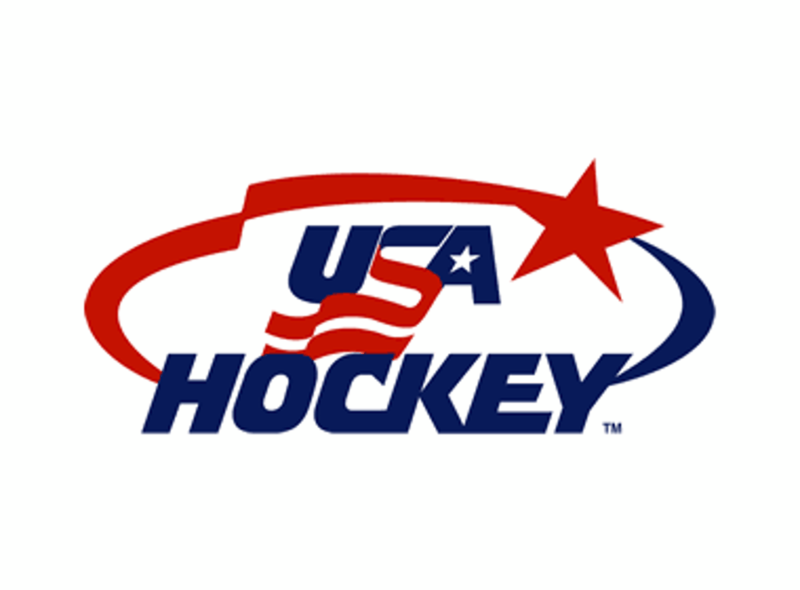 The program is designed to help participants develop the skills required for recreational or competitive play and is the top choice for players to learn the fundamental skills of hockey— skating, stick handling, passing and shooting. The 5 sessions span 5 weeks ending with a championship game! 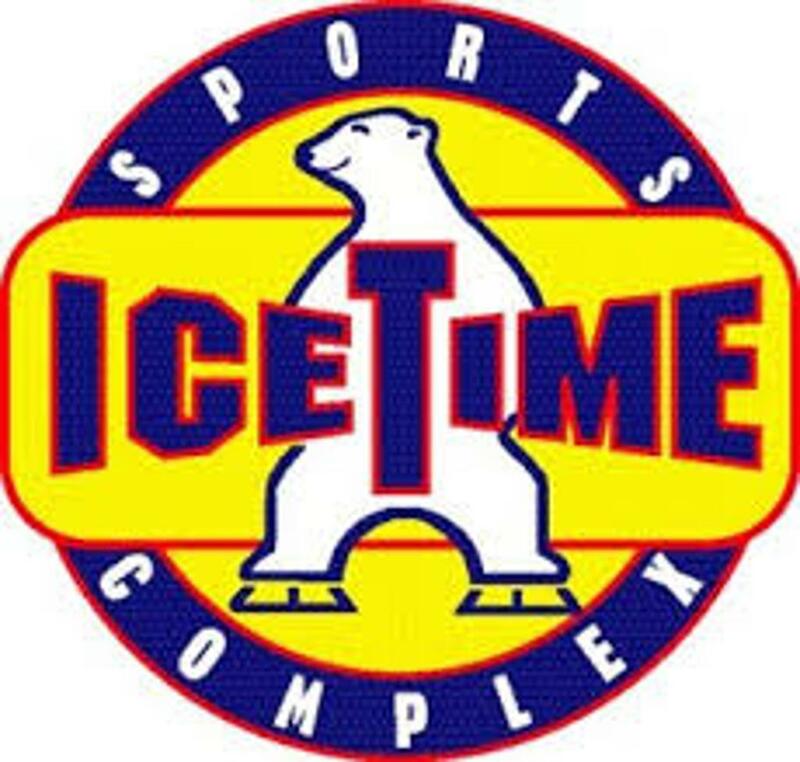 All sessions will be held at the Ice Time Sports Complex in Newburgh, NY. We provide every player with a jersey and professional photos, however players are required to have their own equipment. Game: Split into Teams, Winner raises the PHL CUP! Jerseys: Every player provided with a jersey! Equipment: Full Equipment REQUIRED. Not Provided.